Based on the perennially popular Canadian folk song and animated short film of the same name, The Log Driver’s Waltz showcases a spunky, independent young woman whose parents are keen for her to marry. The town’s well-to-do doctors, merchants, and lawyers try to impress her, but it’s the humble log driver—with his style, grace, and joie de vivre—who captures her attention. When she and the log driver finally meet on the dance floor, their joy leaps off the page. 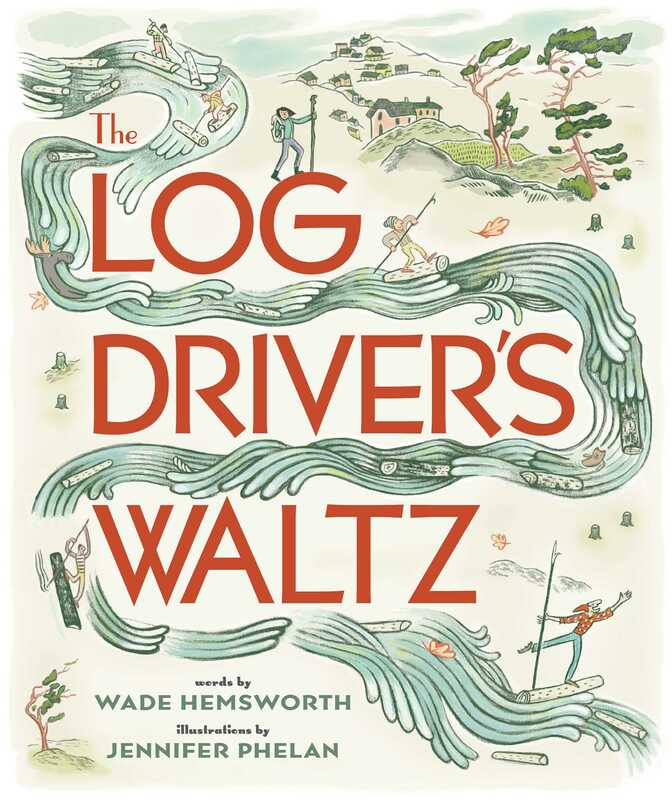 With homages to the original film, and celebrating the flora, fauna, and folk art of this great land, The Log Driver’s Waltz brings a hallmark of Canadian childhood to life. "A thoughtful, female-driven interpretation of the classic folk song. . . . [E]ach illustration looks subtly well loved, like it has been folded up and carried around in a pocket all day."